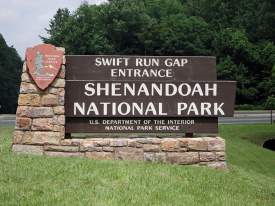 Instead of stopping at Big Meadows (MM 51.2), continue the "Swift Run Gap to Big Meadows" ride 10 miles further north to Skyland (MM 41.7). 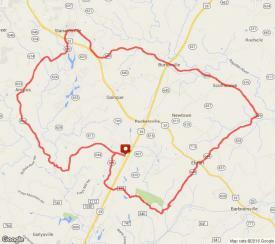 Just after Big Meadows, a fast, long downhill means a 2.5 mile climb will follow! 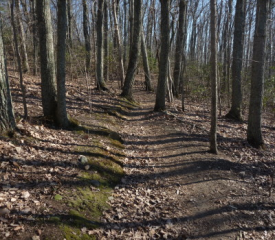 The remainder of the route becomes more like the rolling hills you experienced before Big Meadows. 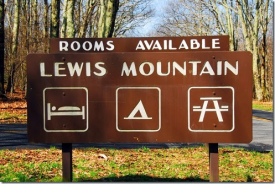 Be sure to reserve some energy for the return climb to Big Meadows. You’ll find great dining options at both Big Meadows and Skyland to refuel your body for this 50 mile round trip experience. This bike ride, on a combination of paved and gravel roads, can be one of the toughest challenges in the County. 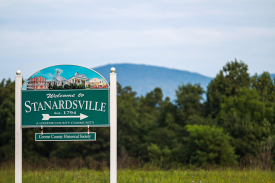 However, the route also features two of the most picturesque Appalachian sites anywhere: Stone Mountain Vineyards and the Blue Ridge School, which is home to two beautiful stone-built National Historic Sites, Gibson Chapel and Martha Bagby Battle House. 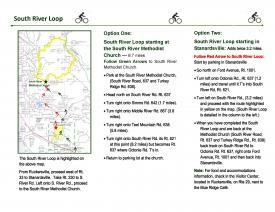 This is one of the most scenic rides in Greene County, providing sweeping pasture and mountain views and a look at one of the best trout waterways in the County, South River. Intermediate to advanced mountain biking skills are needed at Observatory Hill but don’t let that intimidate you. 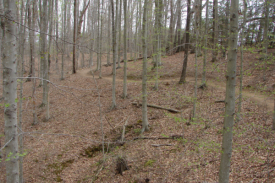 Located in Charlottesville and owned by the University of Virginia, these steep & rocky trails make for tough climbs and awesome downhills. Take a ride and improve those technical skills! Need a repair? Want to rent a bike? 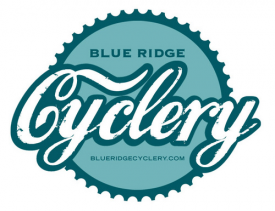 Blue Ridge Cyclery at the Hollymead Town Center is the closest bike shop to Greene County and is ready to help you. Walk-ins are welcome for all service needs. Mountain bikes, road bikes, and cruisers are available for rent with daily and weekly rates. 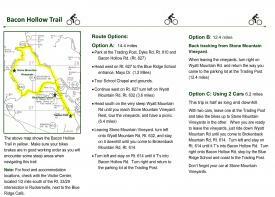 Hop on a bike and start exploring Greene County!